Nodes with grading controls: Here you find all the nodes for a certain grading mode such as CDL color controls, 3D LUT loading node, saturation etc. Each node can be individually disabled by un-marking the blue check box. 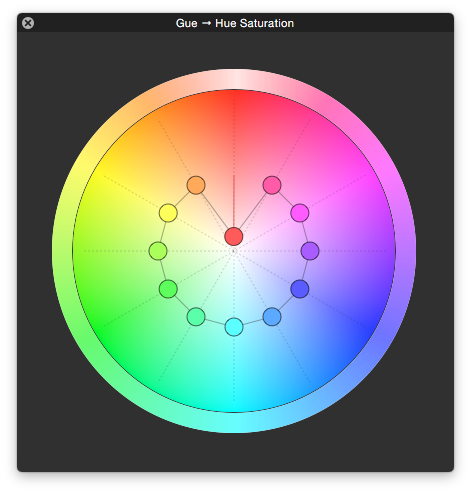 Using the «Neutral» button you can reset all settings (color and LUT) to a «neutral» state. Silverstack supports different grading modes designed for specific camera setups and workflow environments. The node-based design allows you to disable and reorder individual filter nodes to have greater grading freedom. You can disable a certain node by unchecking the blue check box. Have in mind that the processing order is from «top to bottom» when reordering the nodes. Each grading mode allows different levels of grade customization, as the compatibility of the grades down the workflow creates some restrictions on how the color information has to be processed. For example, the camera compatible grading modes can have the nodes locked in a certain position to ensure the compatibility of the grade when being uploaded into the camera. figure 2: The different grading modes to choose from. 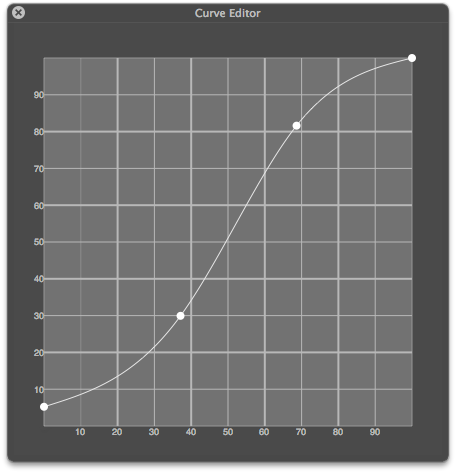 The grading modes allowing the greatest level of customization are the Advanced and Freestyle modes. 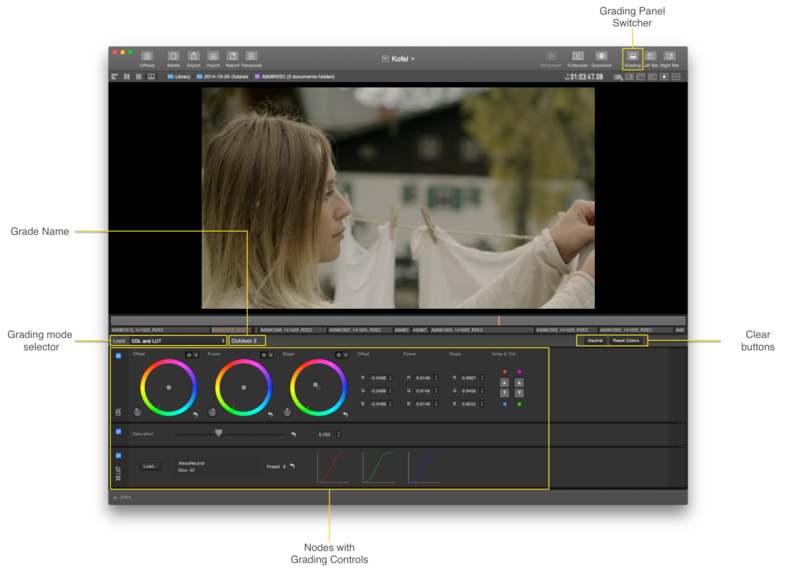 The CDL and LUT grading mode offers ASC-CDL controls for the use in a wide range of workflows. For clips recorded in Log color spaces, Silverstack allows to import 3D LUTs or choose from 3D LUT Presets. 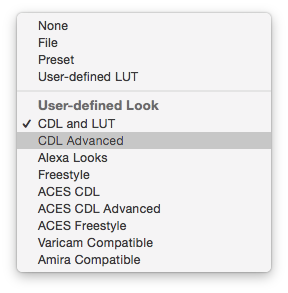 In order to support workflows that apply CDL in log gamma as well as in video gamma, the order of LUT and CDL filters can be changed when using the CDL Advanced grading mode. The CDL and LUT mode can also be used with Rec.709 clips without adding a 3D LUT. Import of 3D LUT node: The CDL and LUT grading mode can import 3D LUTs and CDL files and can export ASC-CDL files. Allows you to add and reorder multiple nodes on advanced workflows. This grading mode has been created to allow complete grading freedom. For this reason, there are some limitations on the available export formats for looks created on this mode. A mode adapted to the ACES standard. More information in the article Using the ACES grading mode. A mode adapted to the ACES standard. Allows you to add and reorder multiple nodes on advanced workflows. This mode is designed to create 3D LUTs and looks compatible with Panasonic Varicam 35 cameras. Connect the hardware panels to Silverstack to precisely and physically manipulate your grades.